Medicine Priestess. 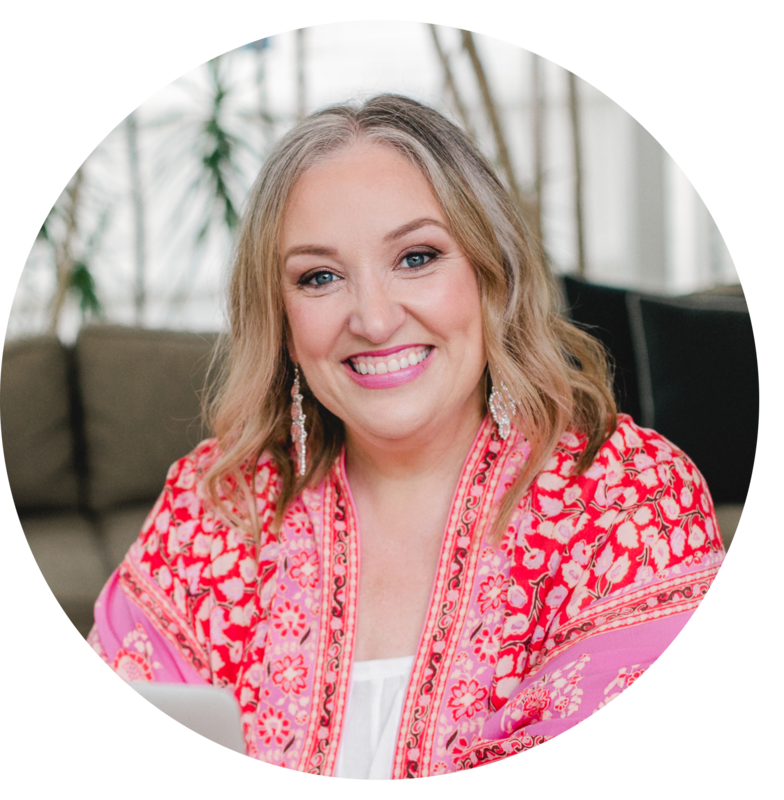 Even just saying those words feels so gentle and healing to me and I think gentle and healing is a perfect way to describe my guest on The Priestess Podcast today Yaya Erin Rivera Merriman. Erin has been a true plant medicine woman since she was a child and as she explains to us in this episode she comes from a long cultural line of family who have done the same. Erin is particularly passionate about plant medicine as a healing tool for those who have experienced bullying or emotional trauma, and she shares with us the special magic of her off-grid modern mystery school and her hopes, dreams and desires for that for the future.